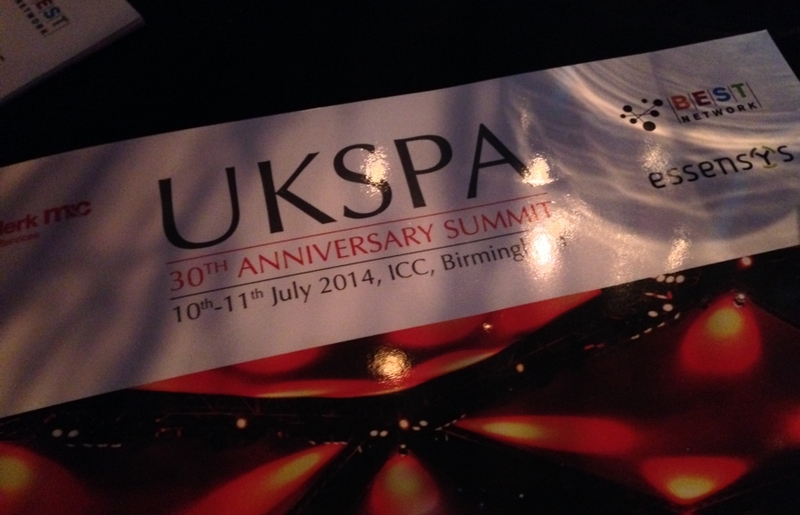 We’ve been having an amazing week and this was topped off last night: we won the prestigious UKSPA 30th Anniversary Award for Innovation Partnership! 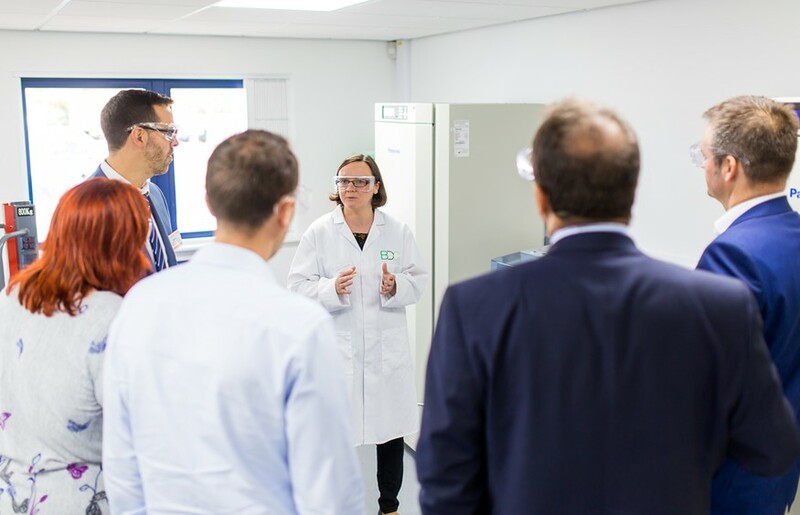 and the cherry on the cake: to have been recognised for the hard work of our team with the UKSPA 30th Anniversary Innovation Partnership award. We would like to say a heartfelt thank you to all our supporters – we are truly delighted to be working with so many inspiring organisations and can’t wait to see what the future brings!